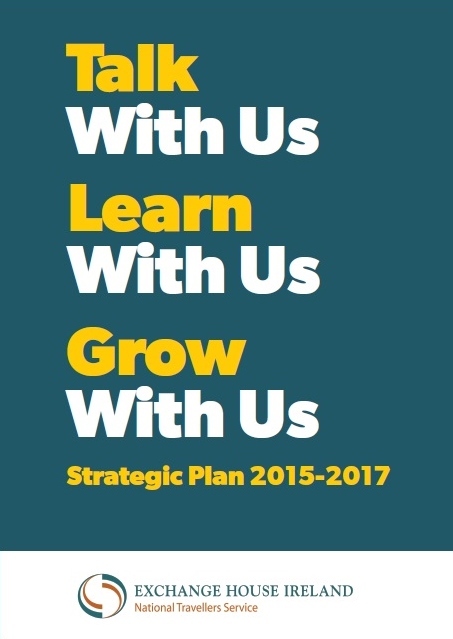 Click on the image to download our new Strategic Plan, launched last Thursday by Minister Kathleen Lynch. Full launch report to follow. Contact us if you would like to know more about the strategy.